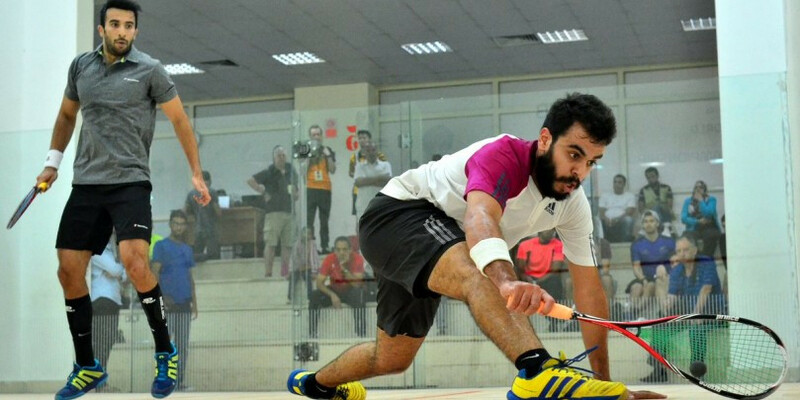 Malaysia’s Eain Yow Ng produced a superb display as he claimed yet another qualification round scalp to book his place in the main draw of the Professional Squash Association (PSA) Men’s World Championship in Cairo. 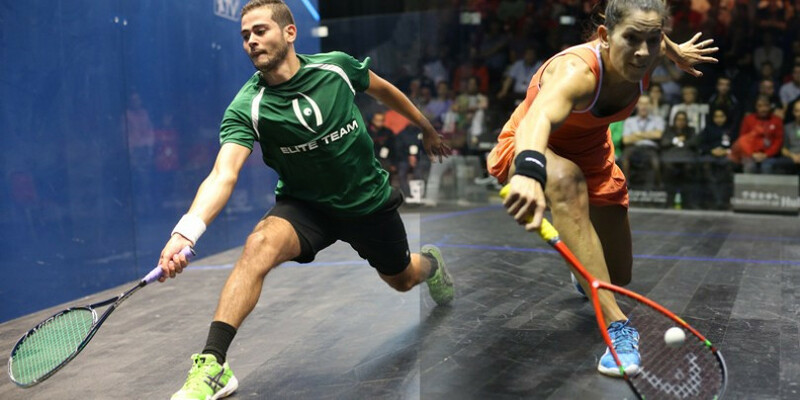 The Professional Squash Association (PSA) has renewed broadcasting partnerships with a trio of companies. 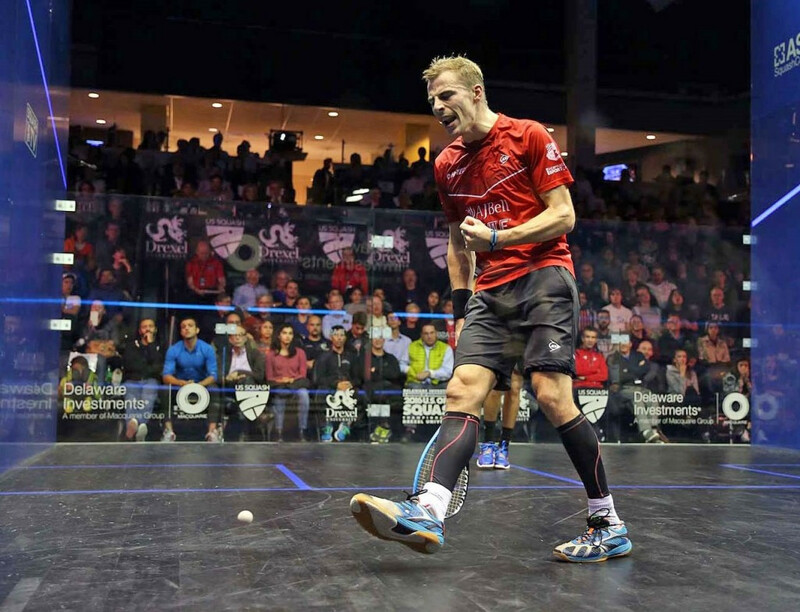 Three-time world champion Nick Matthew is leading efforts to promote World Squash Day with the aim of increasing global participation in the sport. The Professional Squash Association (PSA) has announced a long-term partnership with DAZN, a new live sports streaming service, that it is claimed will "transform squash's visibility and profile across Japan". 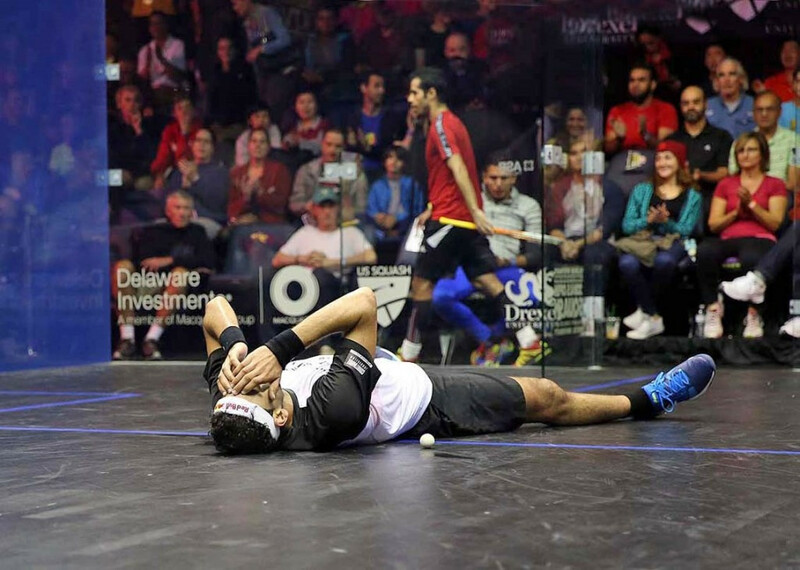 Egypt’s Mazen Hesham has pulled out of the upcoming 2016 Professional Squash Association (PSA) Men’s World Championship in Cairo after failing to recover from the hip injury he suffered during last month’s Al Ahram Squash Open in Giza. Camille Serme beat world number one Nour El Sherbini of Egypt in the final of the 2016 Professional Squash Association (PSA) US Open to become the first Frenchwoman to lift the trophy. Nick Matthew and world number one Mohamed Elshorbagy will meet in the men's final at the 2016 Professional Squash Association (PSA) US Open in Philadelphia, after two outstanding performances during today's semi-finals at Drexel University. 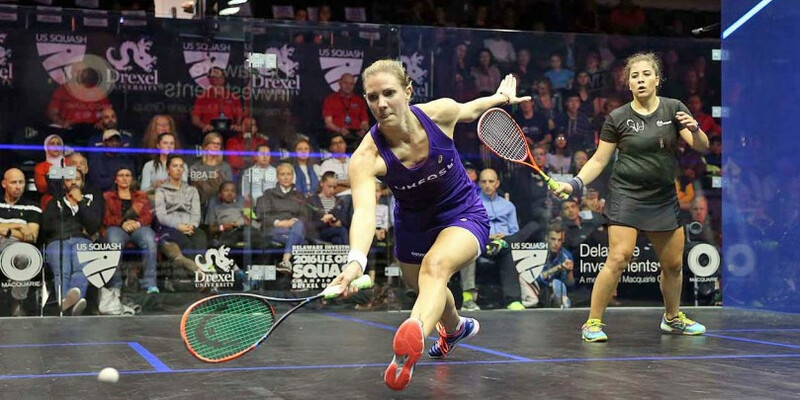 England's Laura Massaro and France's Gregory Gaultier were both knocked out of the Professional Squash Association (PSA) US Open at Drexel University in Philadelphia today. 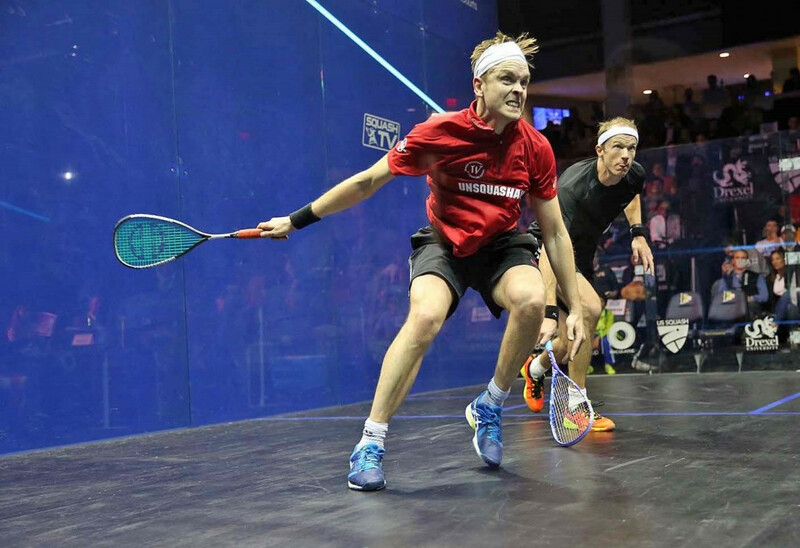 England’s James Willstrop reached the semi final of a Professional Squash Association (PSA) World Series tournament for the first time in two years at the US Open at Drexel University in Philadelphia today. 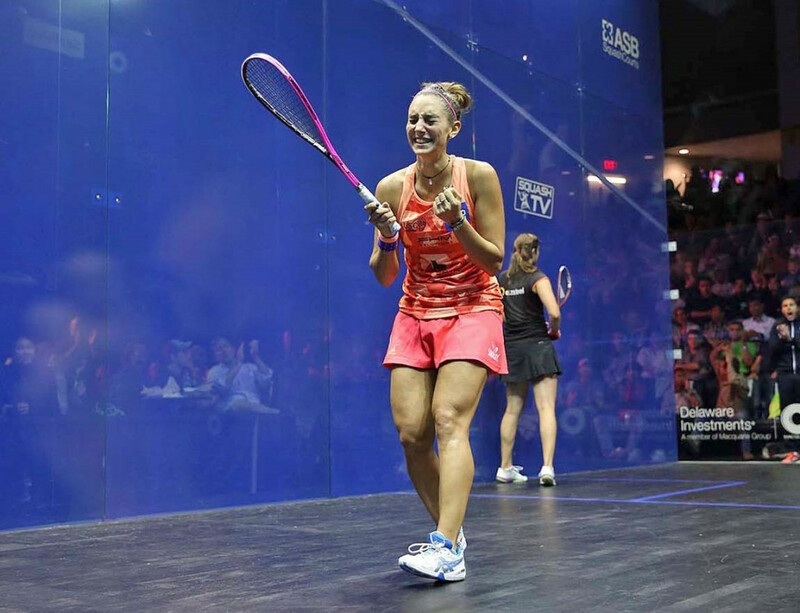 Former men’s world number one James Willstrop and eight-time women’s world champion Nicol David both managed to hold off Egyptian charges to come through testing five-game matches in their respective Professional Squash Association (PSA) US Open second round encounters. Both of the reigning Professional Squash Association (PSA) US Open champions began their title defences with comfortable wins on day two of the World Series tournament at Philadelphia's Drexel University. 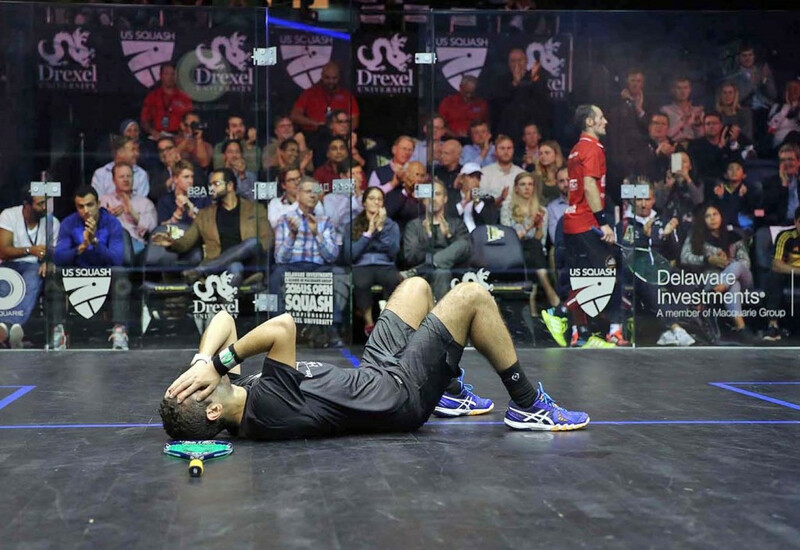 World number one Mohamed Elshorbagy narrowly avoided a shock first-round exit at the Professional Squash Association (PSA) US Open as he came from 2-1 down to beat Mexican qualifier Cesar Salazar on the opening day of action at Philadelphia’s Drexel University. 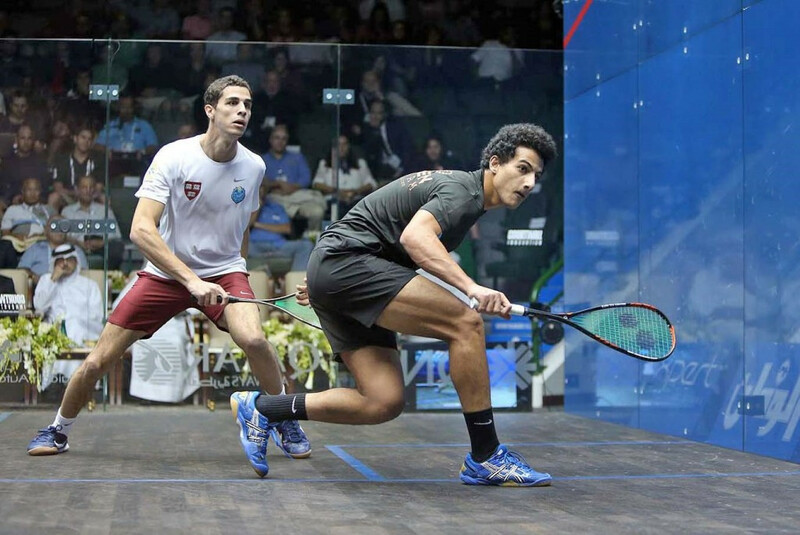 Egypt’s Karim Abdel Gawad and New Zealander Joelle King have been named the Professional Squash Association (PSA) players of the month for September after a series of fine results. 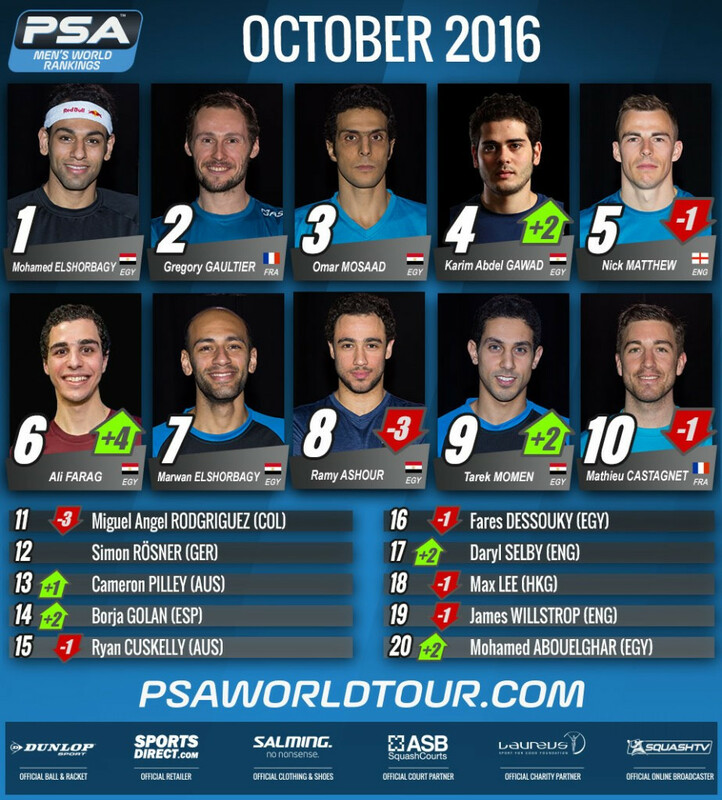 Mohamed Elshorbagy has maintained his world number one status for the tenth consecutive month as he remains at the top of the October Professional Squash Association (PSA) men's rankings. Gregory Gaultier will begin the defence of his Professional Squash Association (PSA) Men’s World Championship title with a first round tie against New Zealand’s Paul Coll.